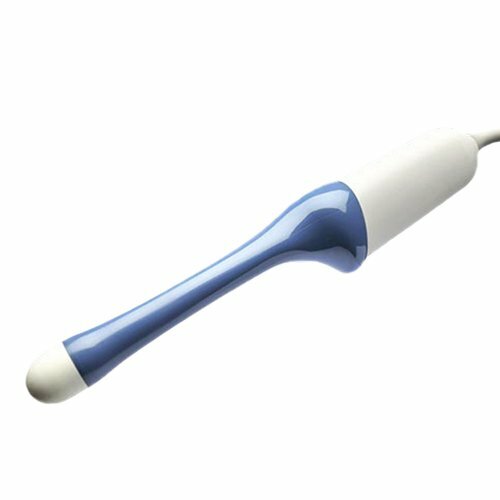 The� GE 4DE7C Transducer� is a wideband convex volume ultrasound transducer probe. The 4DE7C is used with OB/GYN and urology clinical applications and exams. This transducer has a frequency range of 3.5 to 10.0Mhz and is compatible with the Logiq series ultrasound systems. This transducer can be purchased from Soma Technology, Inc. fully refurbished.